Master Guides help those affected by Hurricane Maria. As heavy rains and winds from Hurricane Maria hit the east coast of the Dominican Republic on Sep. 21, a handful of Master Guides from two Adventist churches in Hato Mayor were busy rescuing dozens of people, including children and the elderly. 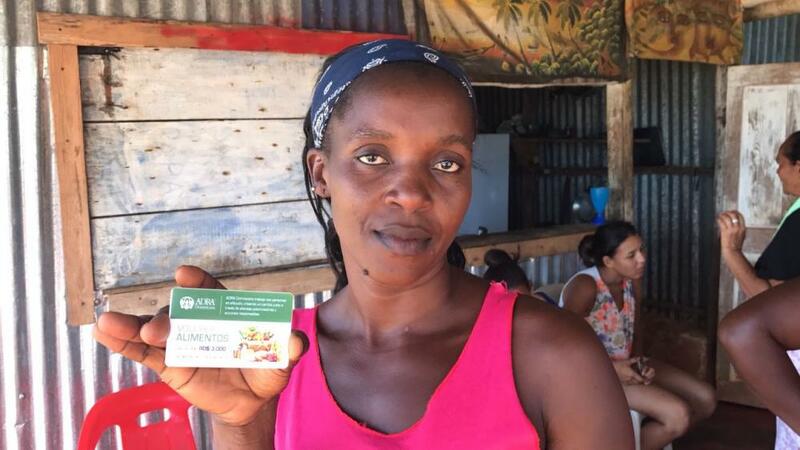 “We lived through a terrible experience,” said Luis Ismael Berroa, a Master Guide from the El Renacer Seventh-day Adventist Church in Hato Mayor. More than 100 people had already taken refuge at the church, but as waters began to fill the building, they had to climb walls and fences to get to safety. Together with his cousin Sicleidi Nolasco and fellow Master Guides, Berroa helped transport families through the rising waters. “The water was up to our chest, and the current started to pull us,” he said. Safety was found at El Amor Adventist Church about 200 hundred meters (approx. 218 yards) away. The church was already providing shelter to more than 300. “God really saved us and used us to help others,” said Berroa. Another group of Master Guides from El Amor Adventist Church also rescued dozens of people. The fire department and military service personnel were not able to get to the town in time, said Berroa. Approximately 60 people were rescued by these Master Guides and church members, according to González. 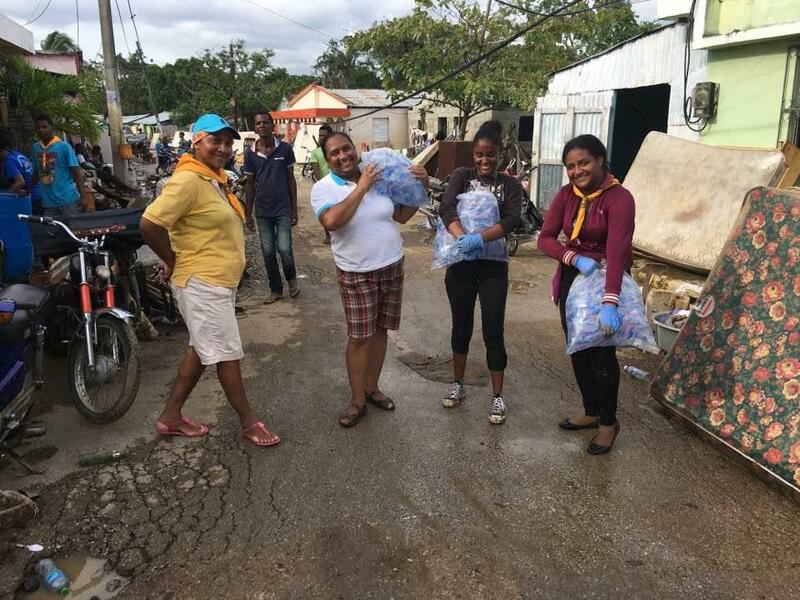 Some 120 Adventist families have been affected by the flooding across communities in Hato Mayor, El Seibo, Miches, Punta Cana and a few others, according to González. They are among the 20,000 people who were affected across these towns, he explained. The East Dominican Conference church region, headquartered in San Pedro de Macoris, became a donation center where church members all across the city brought in food, clothes, and even mattresses, said González. Four trucks full of food, water, clothes, sheets, and mattresses were dispatched to those needy communities. The Adventist Church also joined World Vision to provide breakfast and supper to 500 people in El Seibo thanks to a mobile kitchen provided by the civil defense, said González. 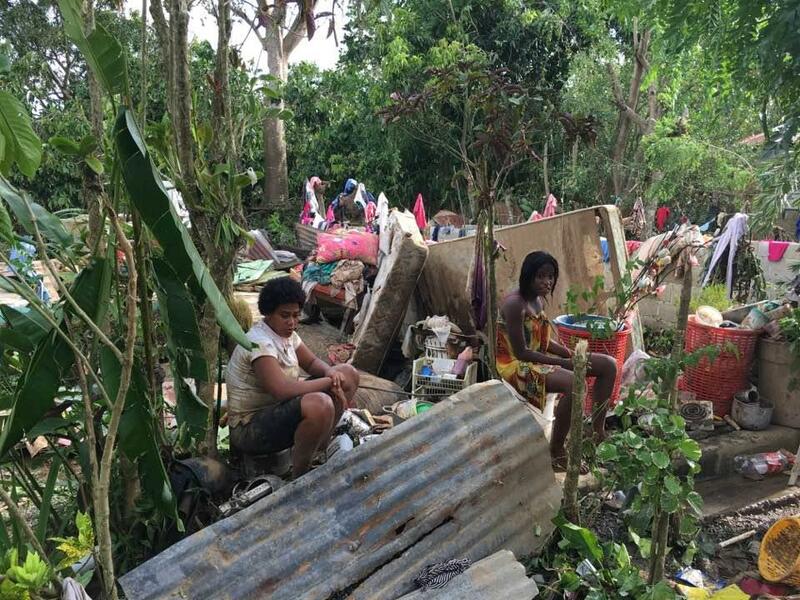 The neighboring Southeast Dominican Conference is gathering goods and relief supplies to assist those suffering on the eastern coast, he added. “I’ve visited and prayed with church members,” said González. “They are affected but share so many of their testimonies of God’s protection through the storm.” There are still many members who need beds and food, he added. 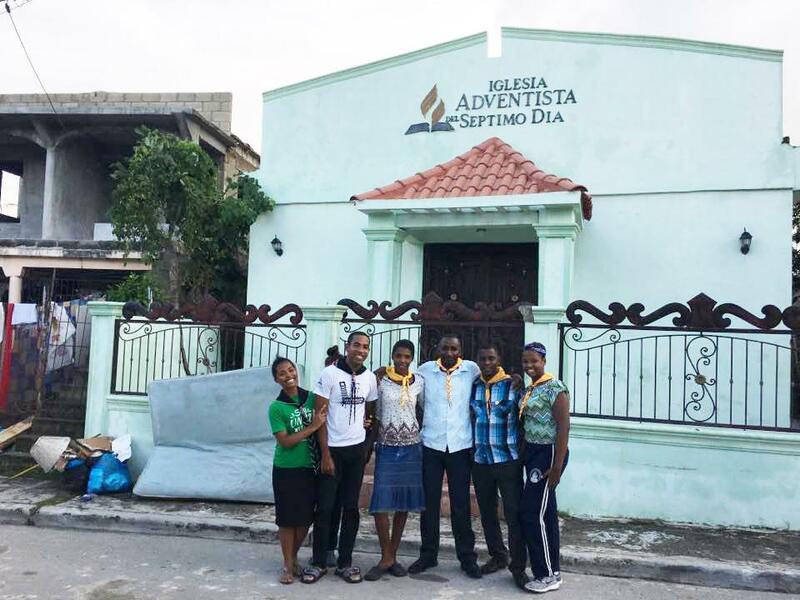 President of the Adventist Church in the Dominican Republic Cesario Acevedo said they have worked together with the Adventist Development and Relief Agency (ADRA) after battering storms brought a significant amount of flooding to the northeastern part earlier in the year. Because of the storms “many of those communities have an Adventist presence now,” he said. “Hurricanes Irma and Maria have brought the most flooding and damage this year, but the church and its members will continue to assist those affected by these natural disasters,” Acevedo said. 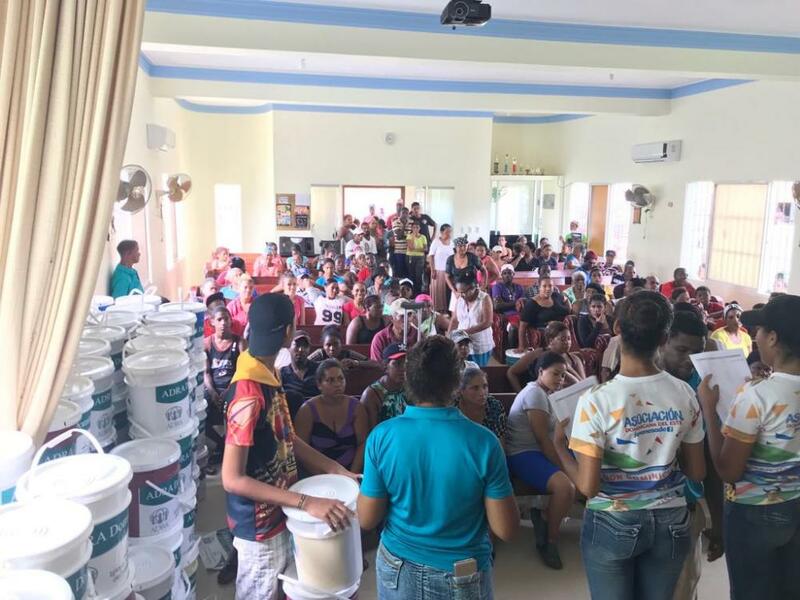 ADRA Dominican Republic delivered 350 hygiene kits to families in Miches, said Luis Miguel Acevedo, ADRA Dominican Republic director. The kits include a five-gallon bucket, water, mosquito net, soap, bleach, tissue paper, tooth brushes and more, he said. “Our network of committed church member volunteers have been working hard at getting these kits together to benefit so many families in need,” Acevedo said. Some 350 more hygiene kits will be distributed in Miches, Hato Mayor, and El Seibo later this week.